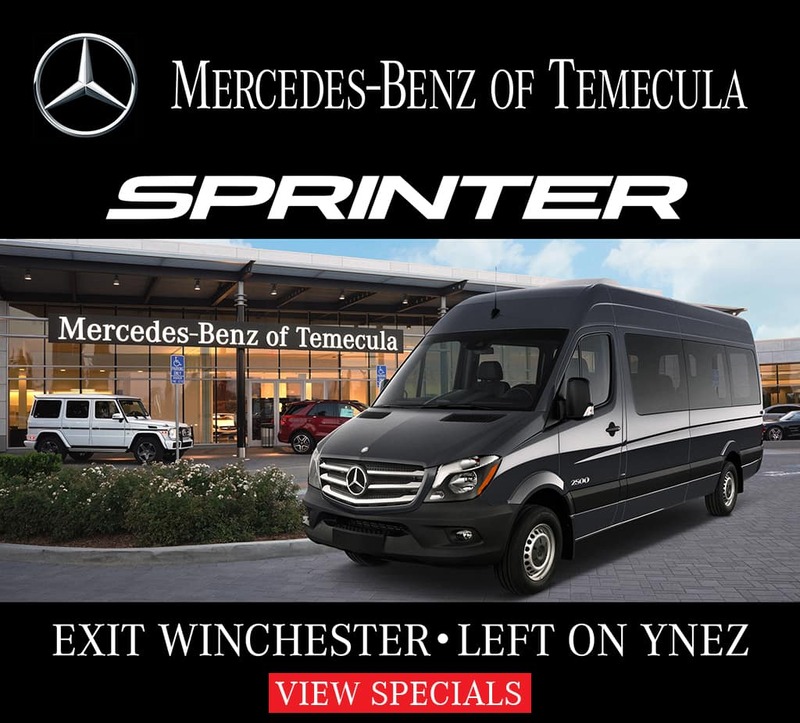 This 2018 Mercedes-Benz G-Class AMG® G 63 is offered to you for sale by Mercedes-Benz of Temecula. 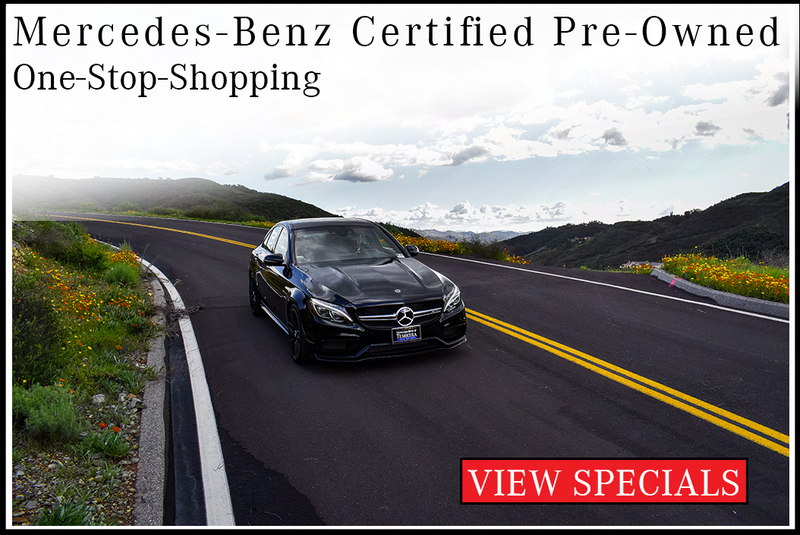 This Mercedes-Benz includes: DESIGNO EXCLUSIVE LEATHER PACKAGE GRAB HANDLES IN NAPPA LEATHER DESIGNO PIANO BLACK LACQUER TRIM WHEELS: 20 AMG® TWIN 5-SPOKE BLACK ALL-SEASON FLOOR MATS OUTER PROTECTIVE STRIPS IN CARBON FIBER *Note - For third party subscriptions or services, please contact the dealer for more information. * Want more room? Want more style? 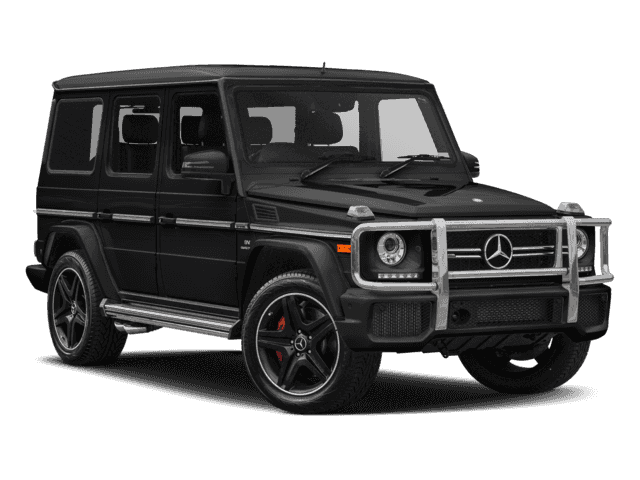 This Mercedes-Benz G-Class is the vehicle for you. You appreciate the finer things in life, the vehicle you drive should not be the exception. Style, performance, sophistication is in a class of its own with this stunning Mercedes-Benz G-Class. No matter the weather conditions or terrain, this Designo Platinum Magno AWD Mercedes-Benz G-Class handles with an elegant confidence. Fine interior appointments complement this vehicle's unprecedented performance. 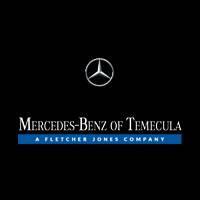 Why Choose a Mercedes-Benz G-Class for Sale in Temecula? 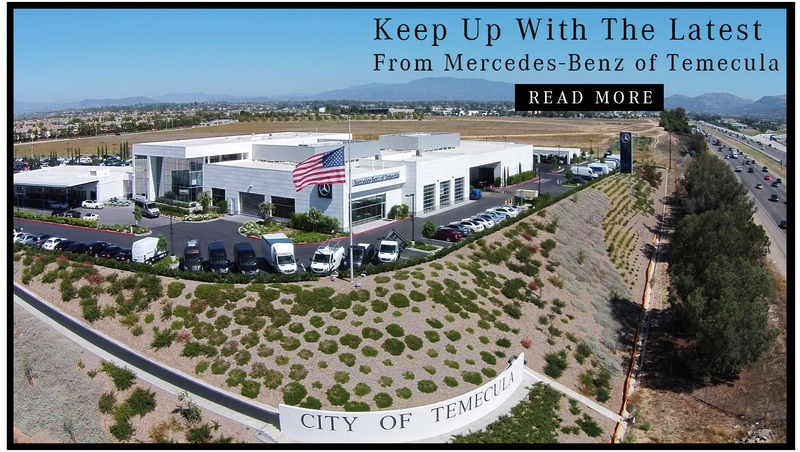 Whether you’re looking for a Mercedes-Benz G Wagon for sale, a Mercedes-Benz G 550 SUV for sale, or another Mercedes-Benz G-Class model on our lot, our team at Mercedes-Benz of Temecula can help you find what you’re looking for. What’s more, no matter what G-Class model you choose, you’ll enjoy a powerful engine, excellent off-roading ability, and a luxurious cabin. Browse our online inventory here, then visit our dealership near Hemet and Murrieta to test drive the new G-Class of your choice today! Should You Finance or Lease a Mercedes-Benz G-Class? 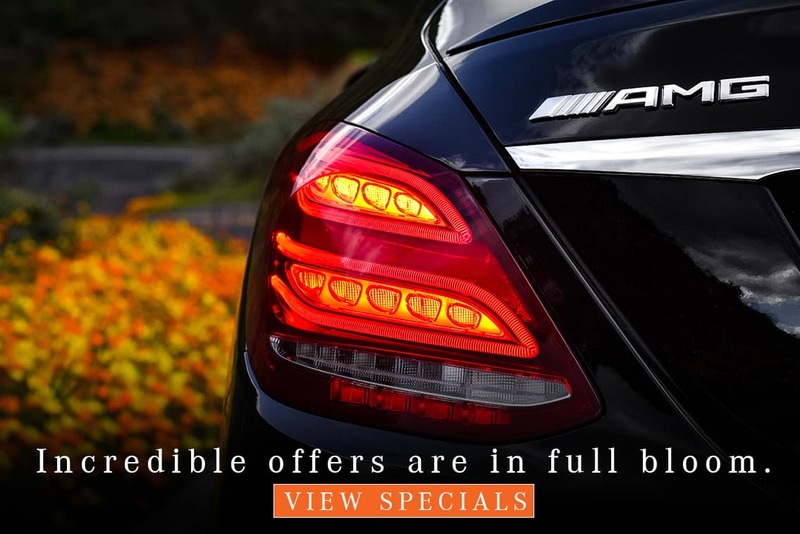 Both leasing and financing offer unique advantages. 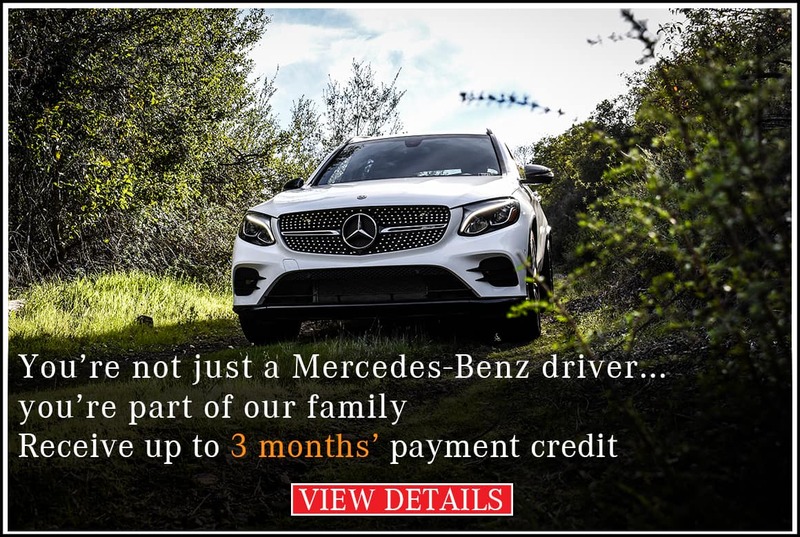 When you decide to lease, you’ll enjoy benefits such as lower monthly payments (compared to financing), lease specials, and the opportunity to drive a new luxury vehicle every few years. With financing, you save more money over the long term and have no limits on mileage. Contact us to discuss your options and find out whether leasing or financing a G-Class is best for you. 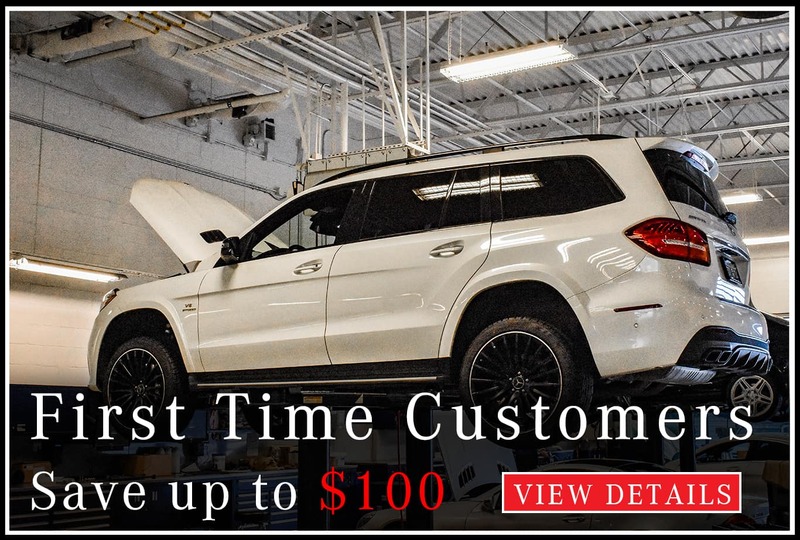 When you visit our dealership, don’t forget to ask about Mercedes-Benz G Wagon price info and Mercedes-AMG® G 63 engine options.